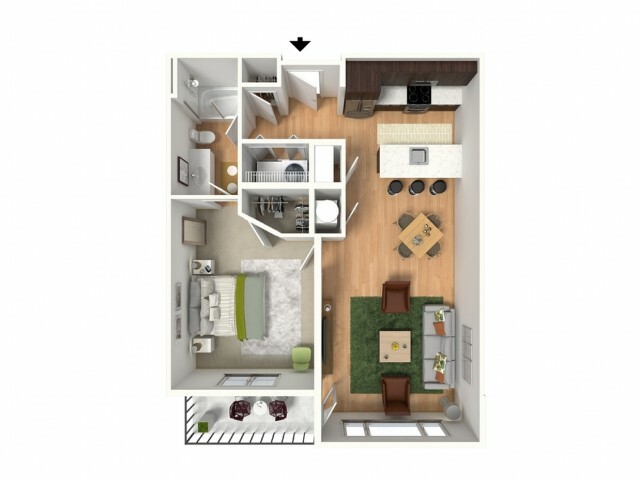 Define your lifestyle in the fine details of Summit Square. 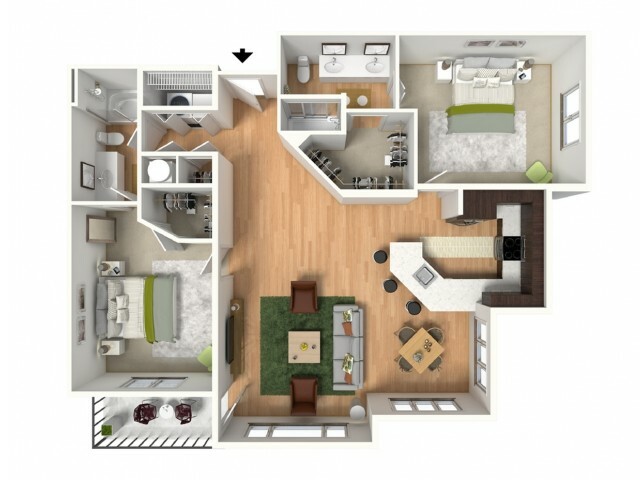 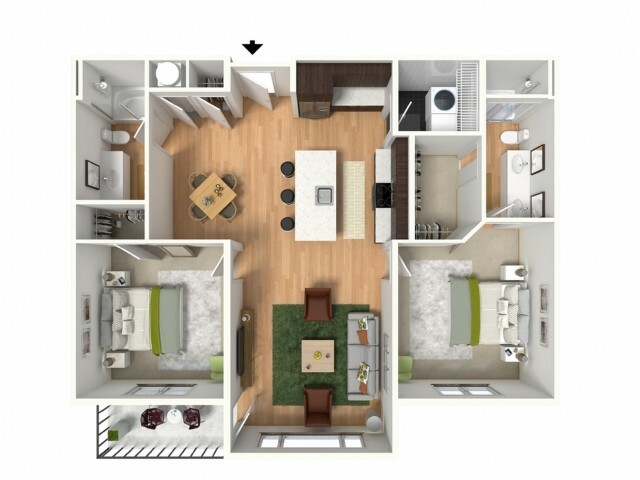 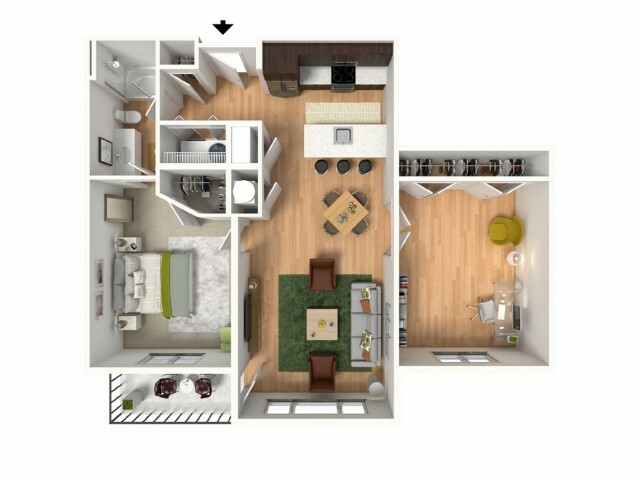 Each of our one and two bedroom floor plans have been designed specifically with you in mind to provide simplicity without sacrificing luxury. 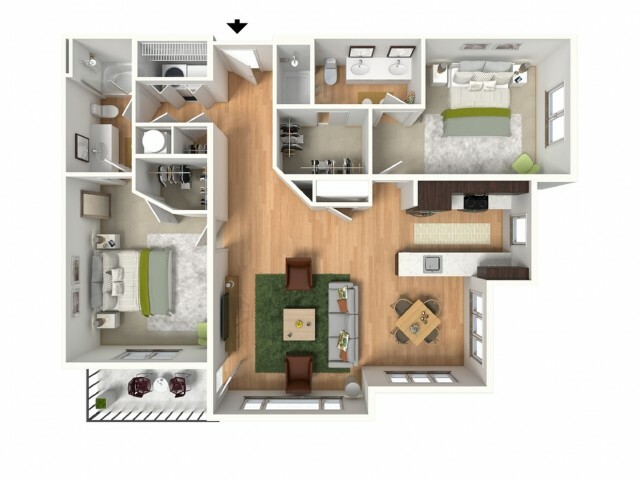 Ranging upwards of 1572 square feet, beautiful plank flooring highlights incredibly spacious layouts. 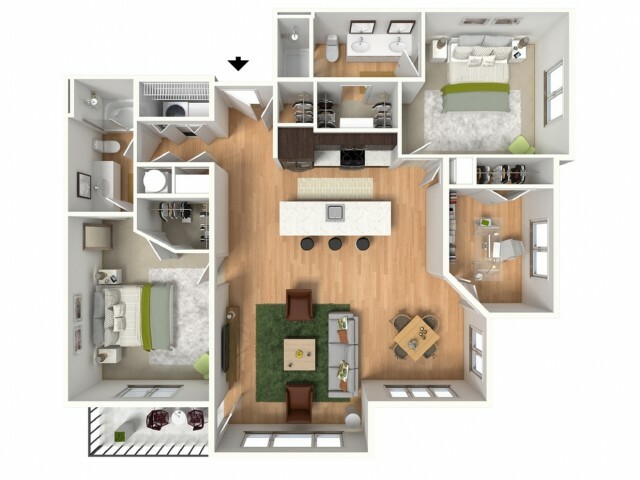 Modern features throughout provide a sleek finish with the best of sophistication including premium kitchens complete with quartz countertops, stainless steel appliances, modern tile back splashes, and upscale custom cabinetry. 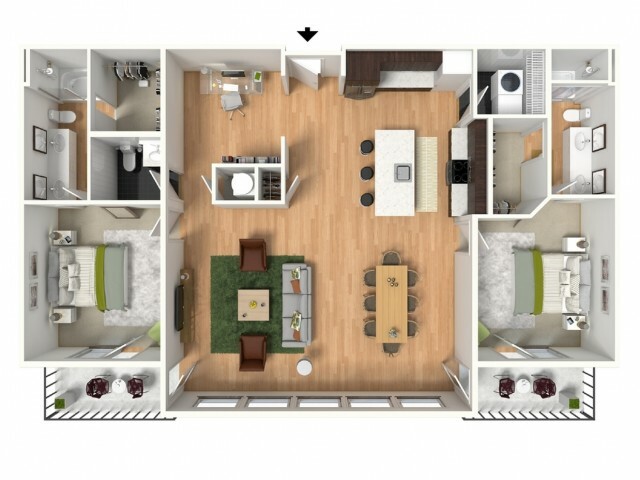 Ideal for apartment living, our brand new community features eye-catching balconies and convenient additional storage areas. 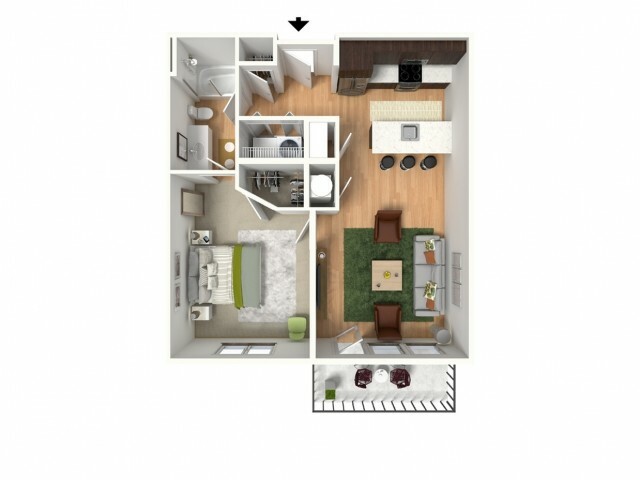 Make yourself at home at Summit Square in Lee's Summit, MO today!